We took the Philtranco because it was already 5pm (as it gets dark very early in Philippines). The bus actually stops at one of Manila's biggest shopping mall - SM Megamall (Ortigas) which is actually near to the hotel we were going to stay. Since we're in Manila, how could we miss China Town? That area is actually called Binondo. We called a taxi from our hotel so had an extra charge. P50 (extra charges) + P250 (taxi fair due to heavy traffic). I seriously wonder how the Philippians survive the traffic. Not only the road are jammed packed, the drivers were like squeezing here and there as if it's their father's road!! Since it's China Town, you'll see a lot of things which is MADE IN CHINA! Nothing much to buy as we could easily get those stuff anywhere else in the world but the price is definitely a big "plus". Shirts and clothings were being sold for something like P50 (RM 4) Anyway, we didn't get to buy anything there as it was too crowded and we can hardly stop down to look at the goods being sold. We then decided to visit the Resort World Manila. There do provide free shuttle services to the resort from China Town. The shuttle stop is located in Lucky China Town Mall. Even though the shuttle service was free, there was a catch. You need to register as a member before taking the shuttle. It's free so never mind. Here comes the catch, if you want to use the free shuttle service going back to your original location, you need to get the tickets. Each member need to have at least 2 GP (Gaming Points) in your resort world card. In short, you need to gamble before you can head back to town!! We took the free shuttle returned to Richmonde Hotel (Ortigas) during the evening and went for some shopping and dinner near the shopping malls nearby. There are Shangrila Plaza, SM Megamall and Robinson Galleria. After a tiring day, we decided to walk back to our hotel. Here's a piece of advice, it's not really safe to walk in the night in Manila depending on the area. The place we stayed, Ortigas was considered save because it's a business district were most of the population are white-collar worker unlike other entertainment area such as Makati. Another good thing about Philippines is that there are security guards everywhere! You'll see them at each entrance of all the shopping malls! After 2 days in Manila, we took a bus back to Clark. Here's the breakdown for the total fare. If you're not adventurous and not interested in night clubs/strip clubs, Clark isn't really a place for you to visit. We ended up going to the malls and the free duty stores. If I were to compare, Labuan has better and cheaper free duty goods. Most of the products sold here were imported from the U.S and their price tags were in U.S dollar too. To get to the freeport zone, you need to get to the Main Gate terminal either by walking or get your hotel's staff to bring you there. We were lucky enough to stay in a hotel with free shuttle service to the Main Gate Terminal. 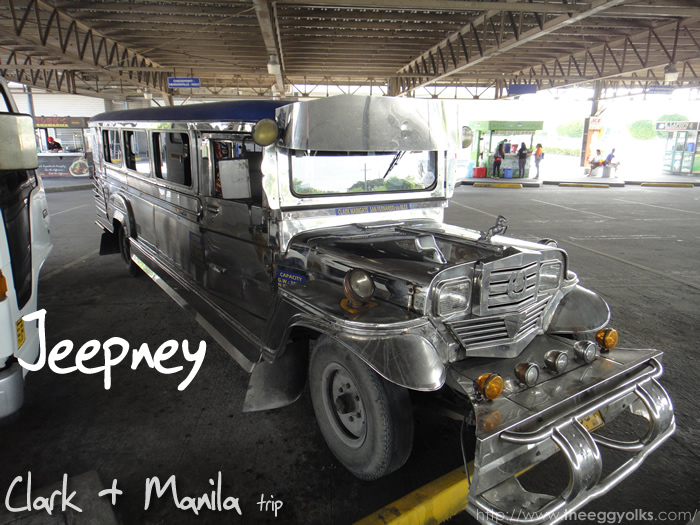 From there, you need to take a jeepney to the freeport zone (P11 per person). We stopped at Oriental then walk to the rest of the stores. The store we would recommend is Parkson and Liberty while the rest were just a waste of time. We managed to buy some chocolates and imported chips. As for going back, just hoop on another jeepney across the street and get back to Main Gate Terminal. After spending 2 days in Clark, we need to head back to the airport so here's the guide. Get your hotel's staff to take you to SM Mall Clark, then go the left end of the mall where you'll find jeepney going to MarQuee Mall (another huge mall in Clark). We used to read it as "mark mall" but it actually pronounced as "Mark-key Mall". The jeepney fare was P20 per person. Nothing much to do here as it's just another typical Mall. After doing some shopping, we head out to the bust terminal where Airasia provide free shuttle services to the airport. Just get across the overhead bridge and look for the red coloured Airasia bus. You need to show them your Airasia itinerary to prove that you're really an Airasia customer. When you check in the terminal, remember to prepare a P450 (per person) for terminal fees or you'll be stuck in Clark!! No joke! They won't accept anything else other the peso and US dollar! Well, that's our Philippines short trip!! Oh ya, the Philippines FOOD!!! Here's a combo photos of the food we ate in both Manila and Clark. 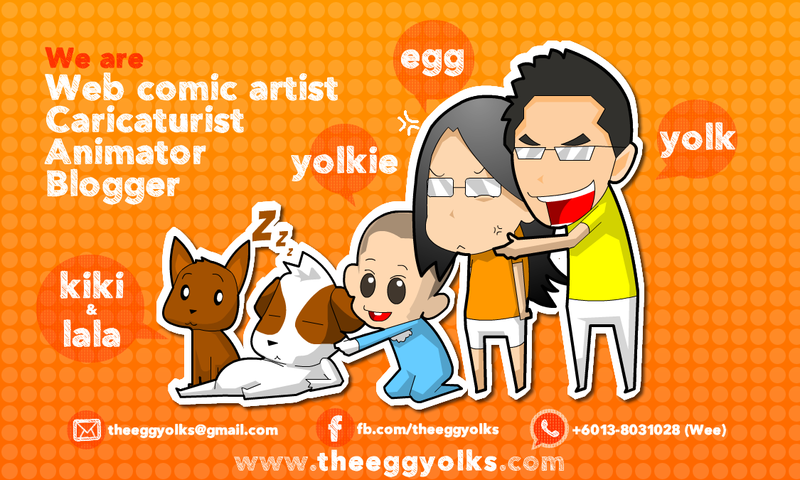 Nothing too extreme as Egg and I were very timid and afraid of getting sick in a foreign country. After all, we don't have any friends there to take care of us if we really had fallen sick =_="
I have no idea why all the rice meals have this "KFC" mashed potato sauces? Super sweet mango!! Must try!! More Pork crackers! Notices the tube looking stuff at the right end? It's actually Chicken's intestine =_="
Our favourite! The Coconut Shake!! Remember if you're going to Philippines, do not expect CHILLI SAUCES! They only provide tomato sauces. Maybe they don't fancy spicy foods (=3=)"